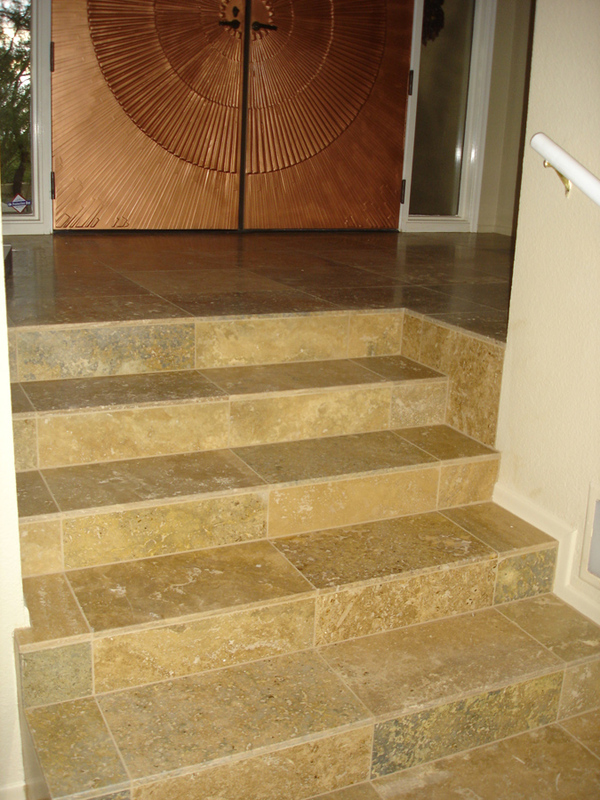 From interior to exterior, choosing the right tile and finish for your stairway is crucial. 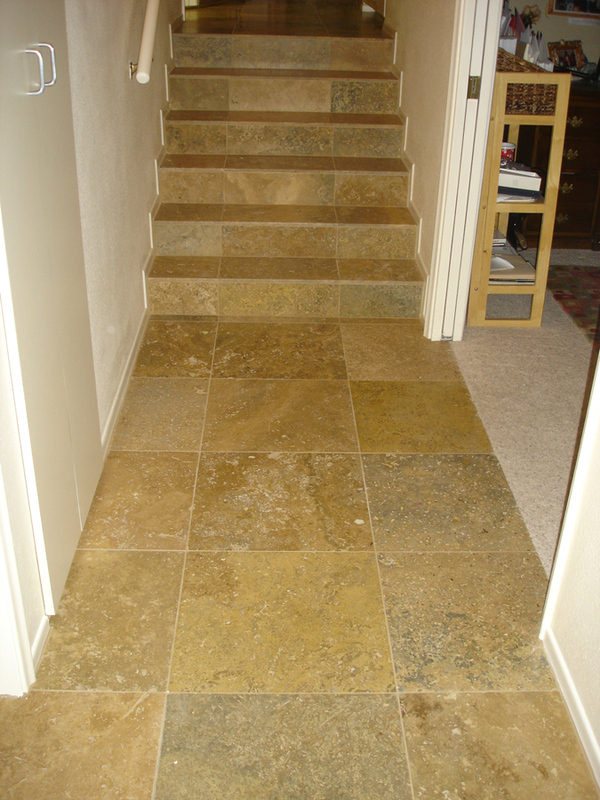 Selecting a tile that will be suitable for the conditions will ensure a long lasting installation that is easily maintained. 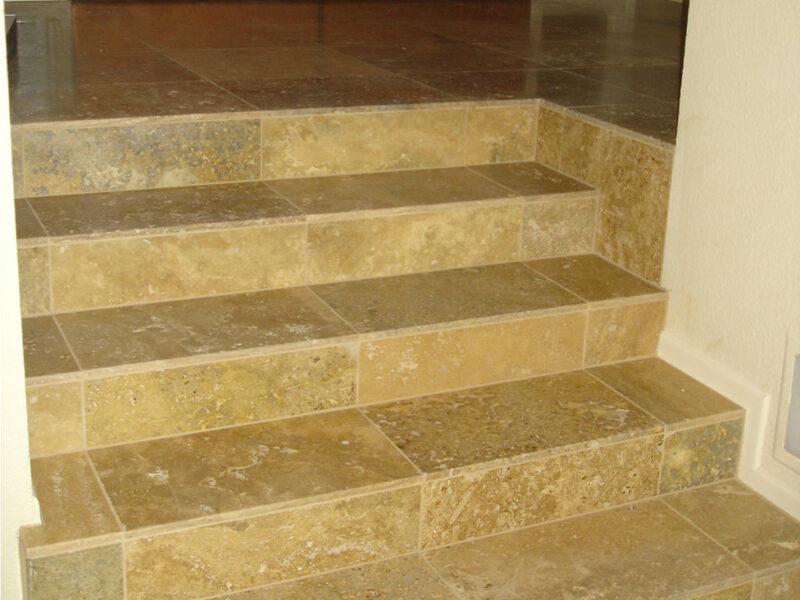 Carefully consider the front exposed edge to make sure that it is durable in these conditions: we have solutions available for this application.